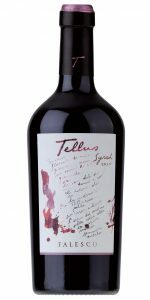 Tasting note: The wine has a wonderful, deep, ruby red colour, a wide aromatic range of scents in which delicious vanilla notes, small red fruit, layers of jam and sweet spices combine. 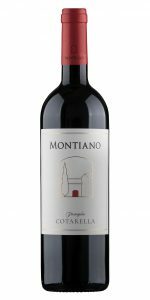 The taste appears to have a full aristocratic roundness and softness, typical of Merlot, with quite elegant, agreeable and lingering flavours. Tasting note: A wine with an intense colour and violet reflections, on the nose its scent is enhanced by hints of fresh fruit, cherry with spicy notes that blend with great balance and elegance to those of sweet and vanilla expressed from the wood. The taste is enveloping, silky, soft tannins, rich and persistent finish.